N30A85-195-1000 is an N male (Plug) to SMA Female (Jack) Bulkhead cable assembly using our LMR195 equivalent CLF195 coaxial cable. 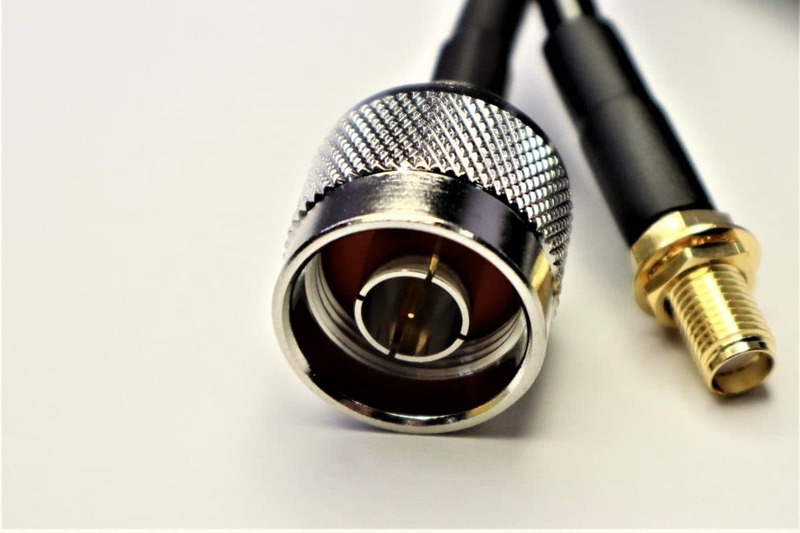 High Quality SMA connector on one end and a high-quality N type connector on the other with 1 meter of CLF195 Coaxial Cable. 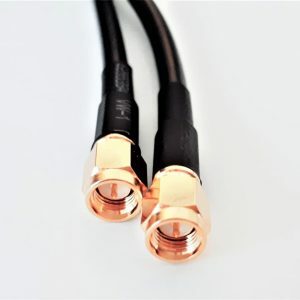 N to SMA cables are primarily used to connect base stations to external antennas. SMA are similar to FME connectors so to be sure to check with us if you are unsure before ordering. 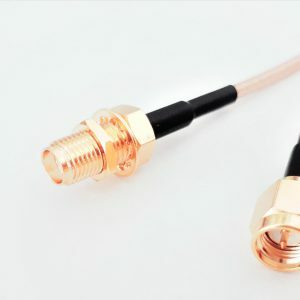 SMA is generally preferred over FME as the connectors are rated to work at higher frequencies exceeding 3GHz and N Connectors up to 18GHz.